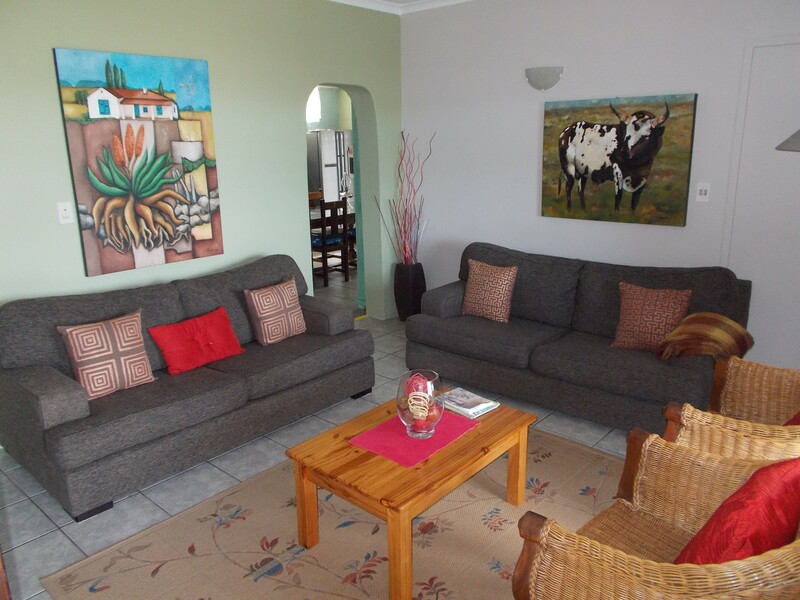 Selfcatering holiday accommodation in Knysna. Home away from home. Secure and safe with parking behind lockgates. Gay friendly and gay owned. 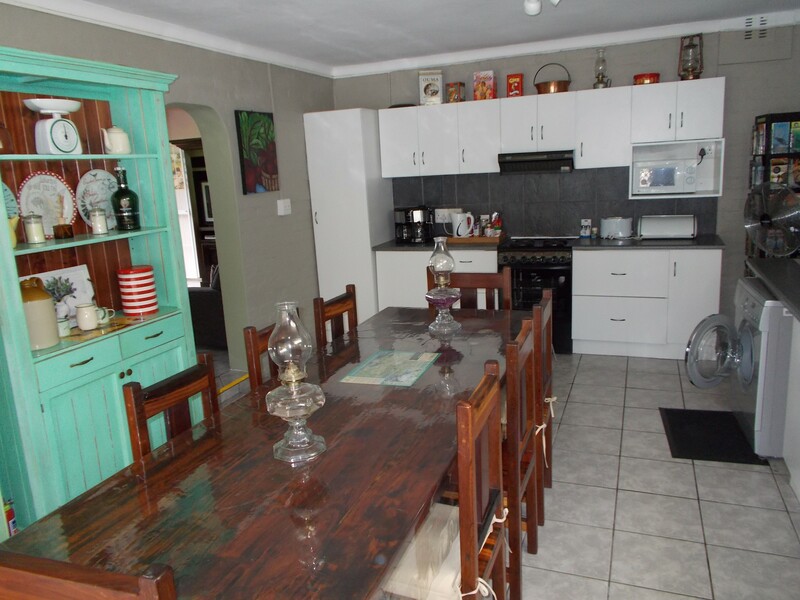 Two bedroom apartment (sleeps 4 )with fully equipted kitchen,laundry area. 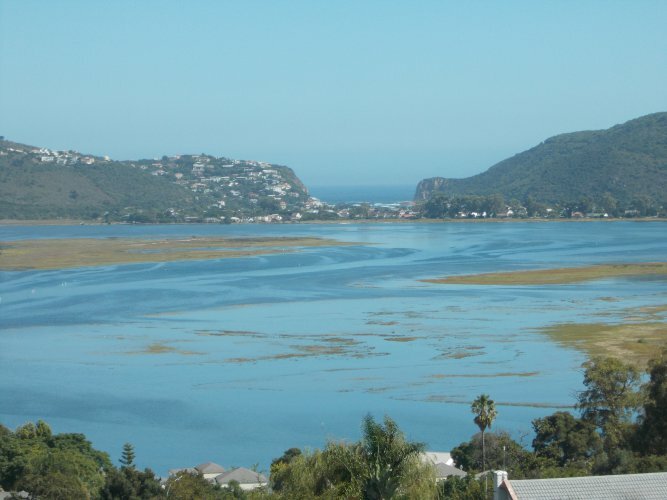 Full DSTV package.Enjoy beautiful views over the Knysna Lagoon while having a braai in the garden. 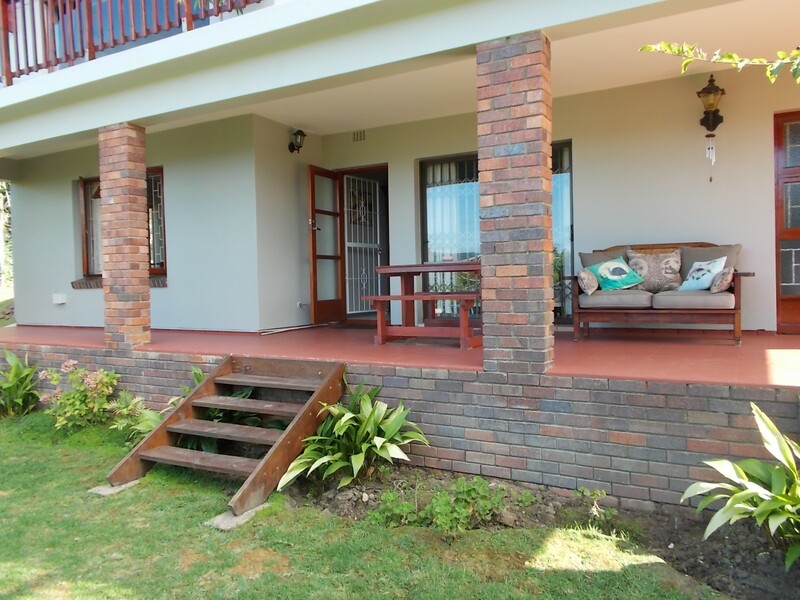 This apartment is spacious and set in a quite neighbourhood of Knysna close to all the Knysna attractions. This property is fully fenced with a electrical fence connecting to an armed response security company . Save parking behind locked gate. 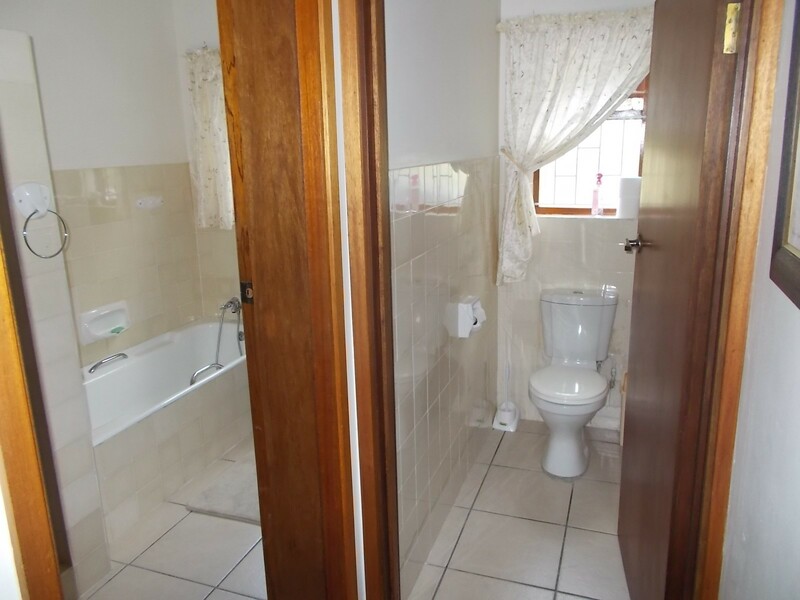 Apartment is totally private on the bottom part of the owners double storey house. 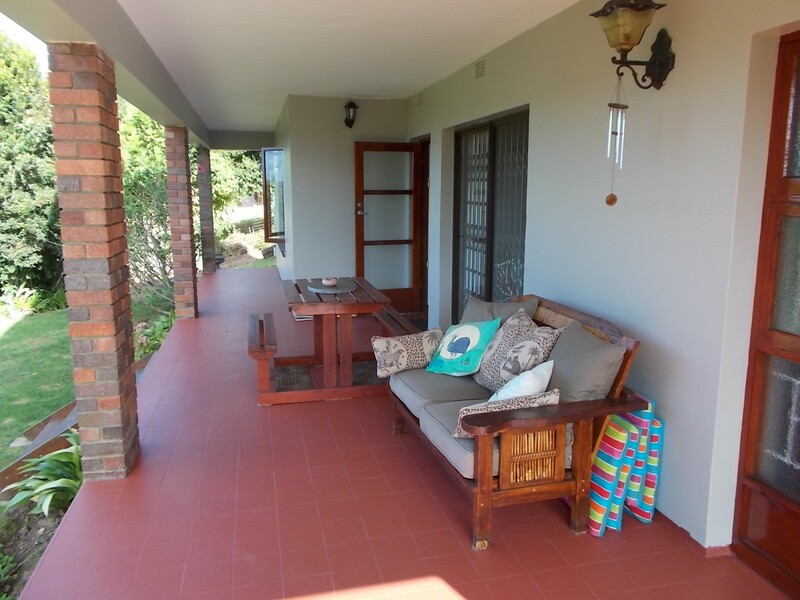 Guest have access to garden . Host is very friendly and available anytime day or night for advise and emergencies. 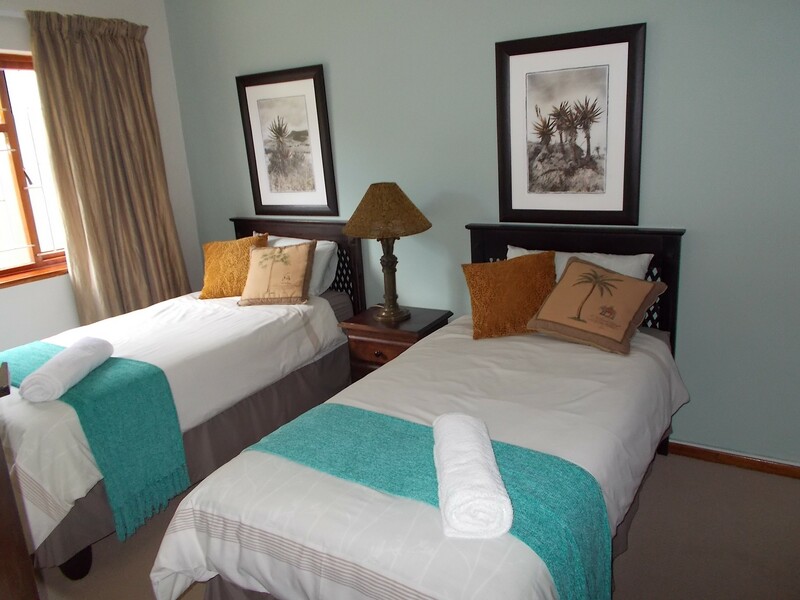 Owner is also a professional massage therapist and guest can enjoy relaxing massages on the premises. Airport transfers is available at additional cost. 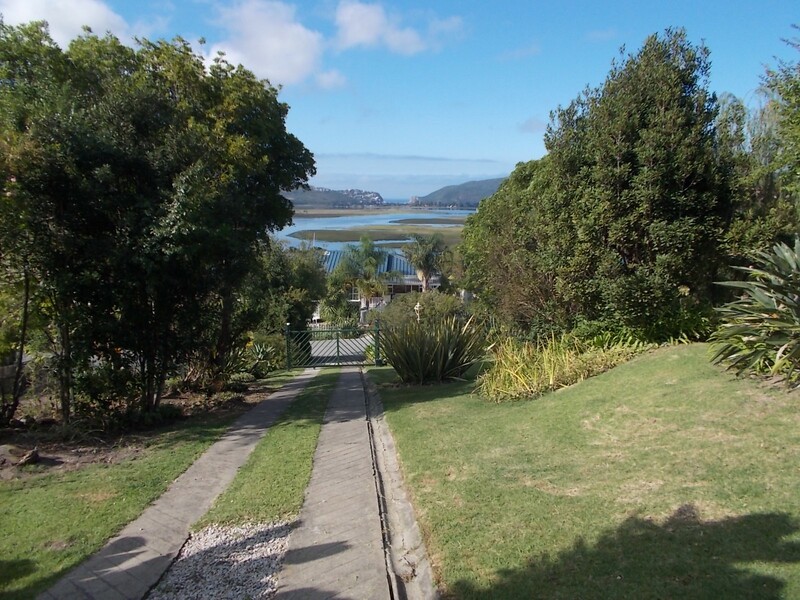 Quite neighbourhood nearby every attraction in Knysna. 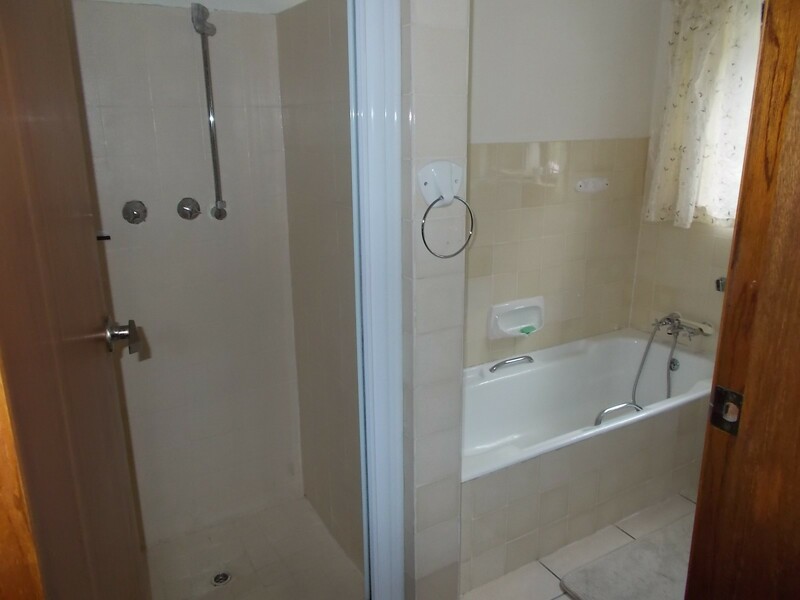 Apartment is in walking distance from public transport pick ups and supermarket. 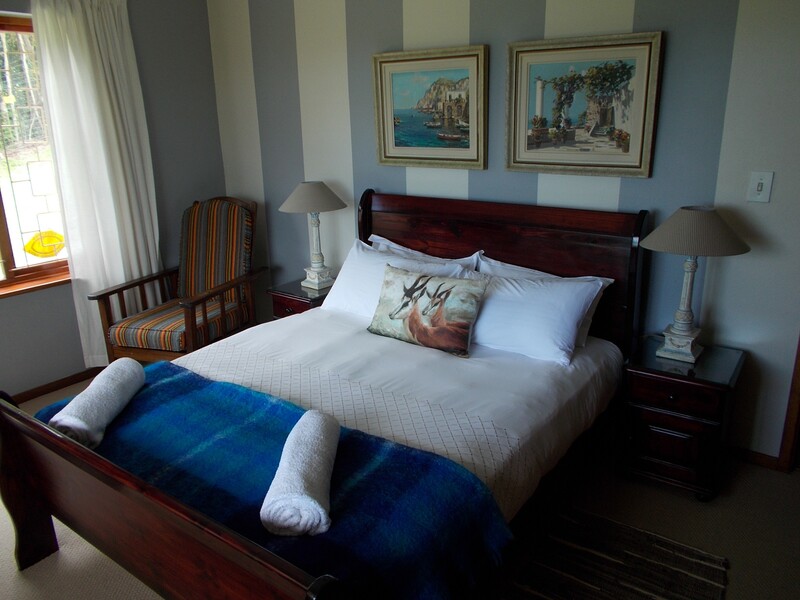 Apartment is self-catering but a daily continental breakfast can be arranged at additional cost when you make the booking.